Unique new take on the classic matching game. 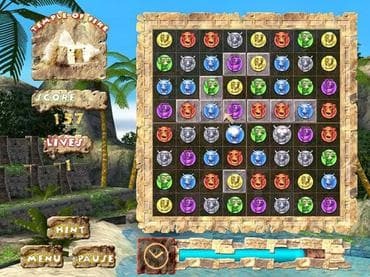 Line up three or more artifacts to remove the puzzle board. If you have questions about Amazon Quest game, please contact us using this form.